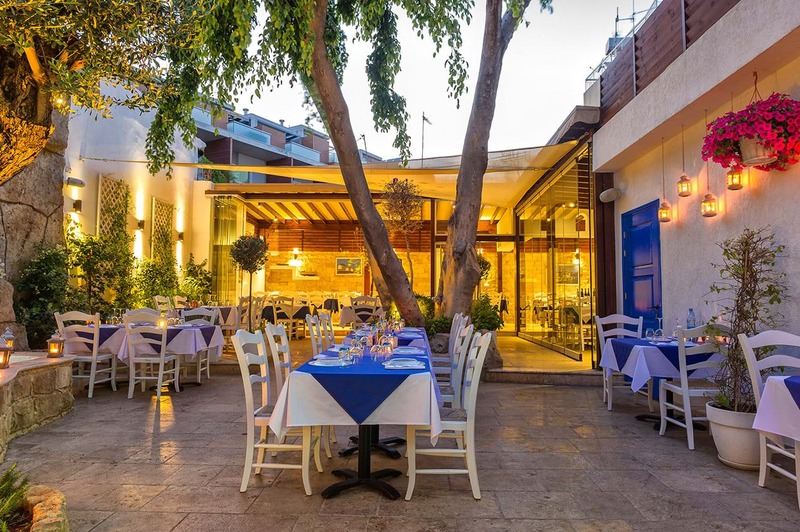 A beautiful listed old house in the historic Ayiou Andreou Street adjacent to the Columbia Plaza is the setting of this exceptional taverna. 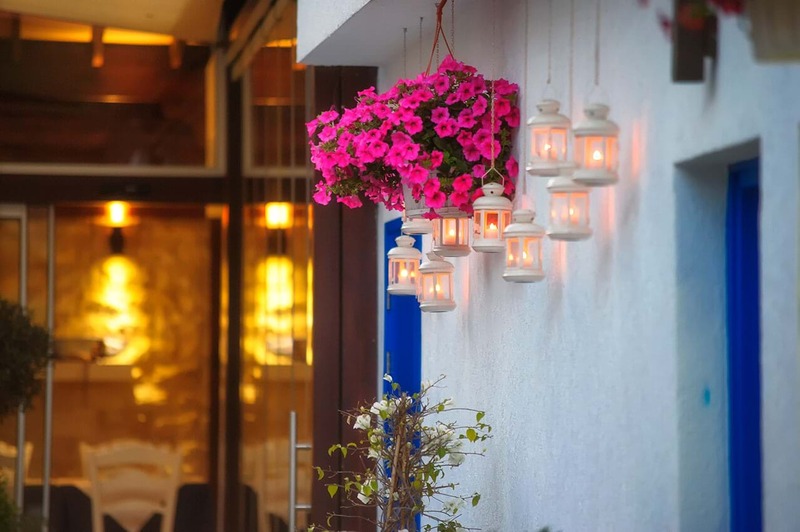 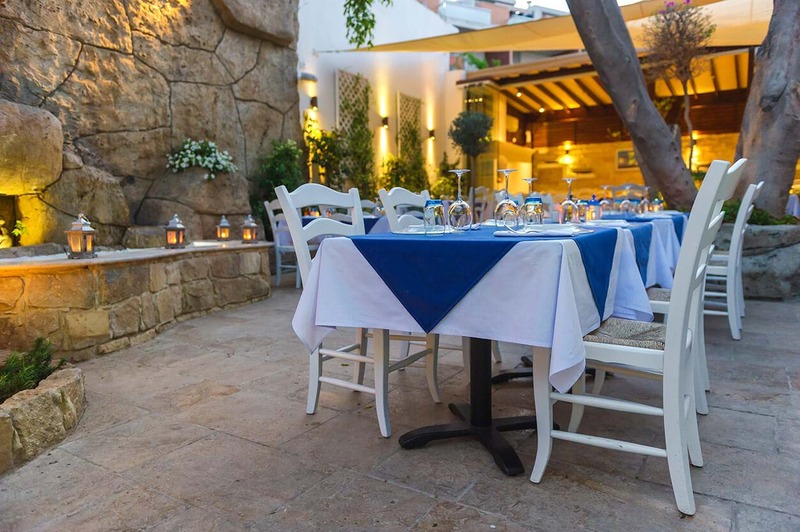 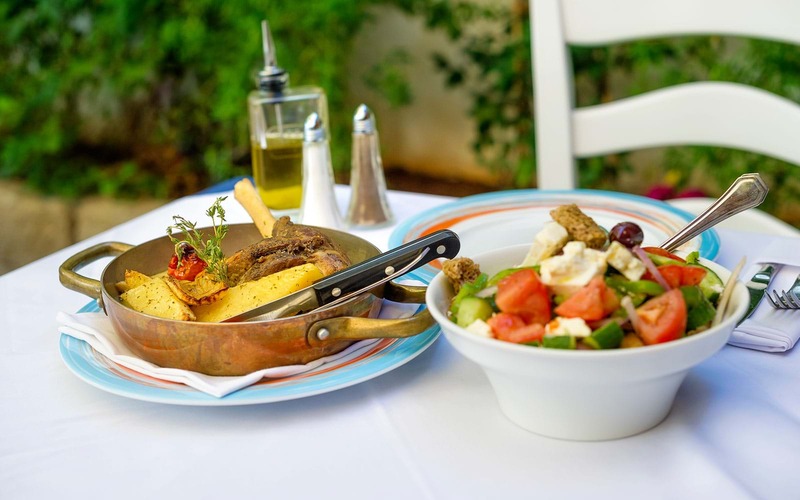 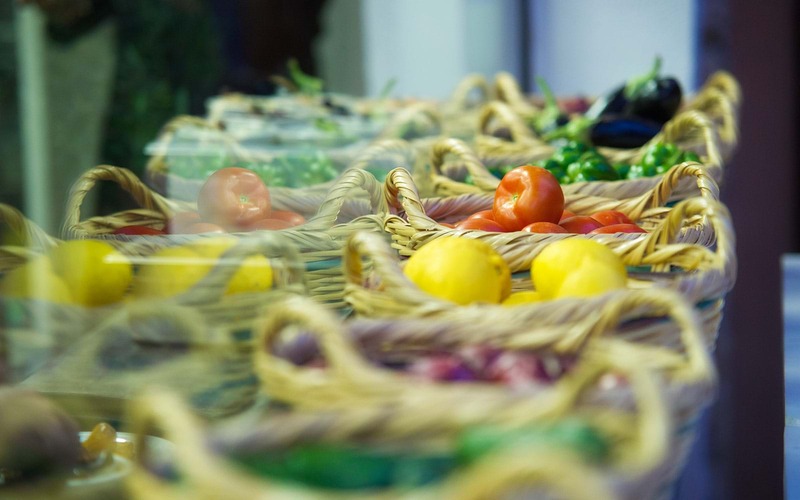 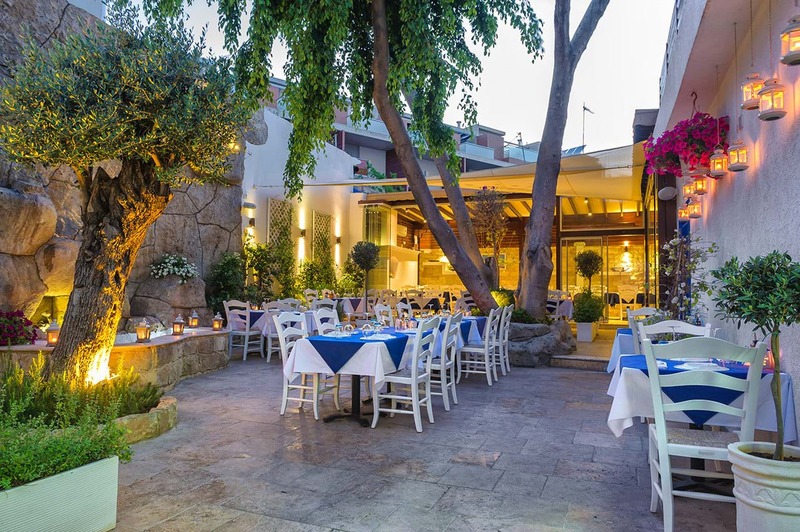 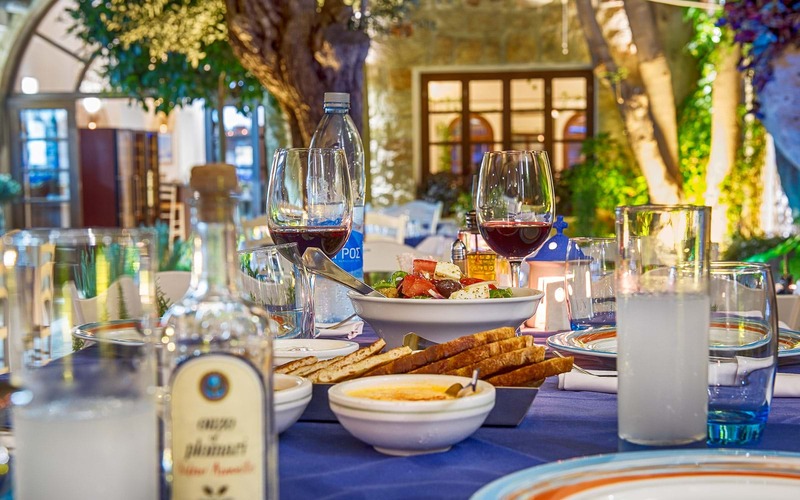 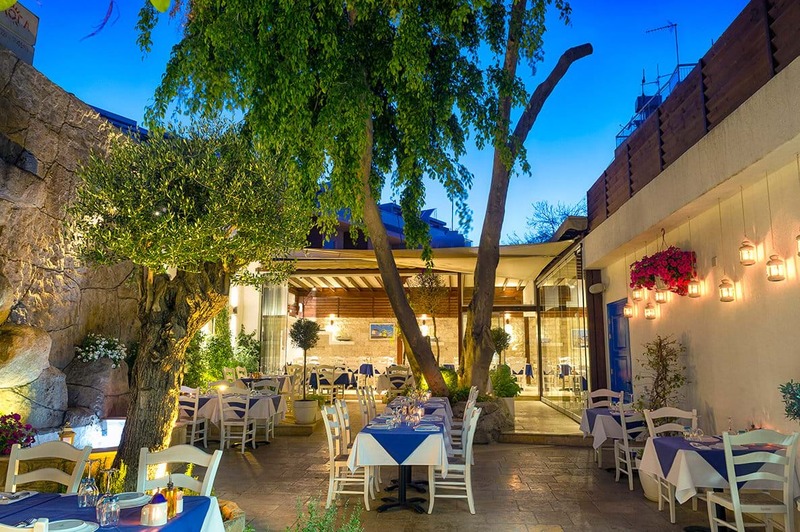 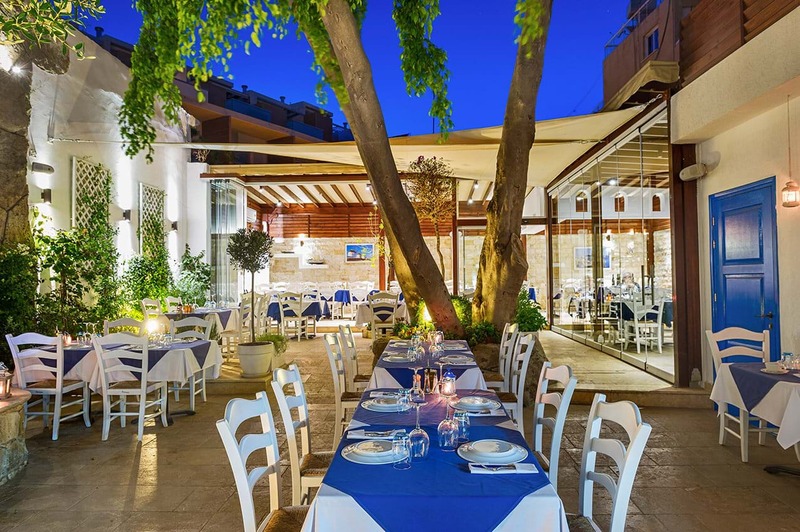 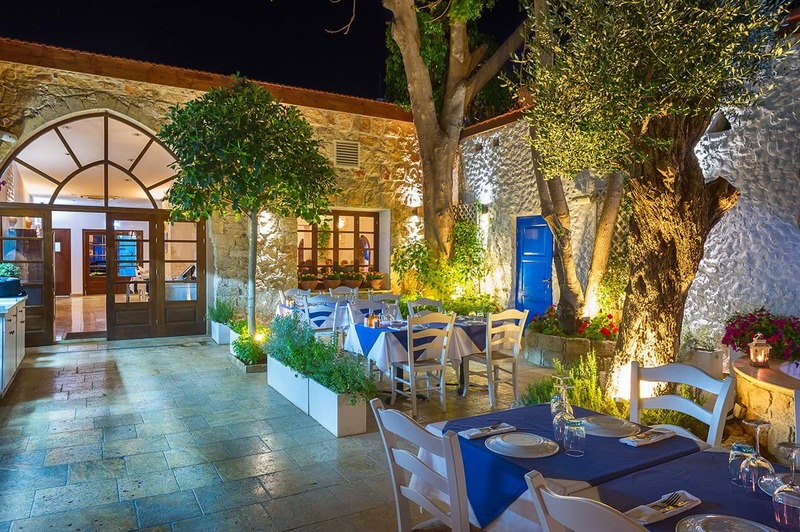 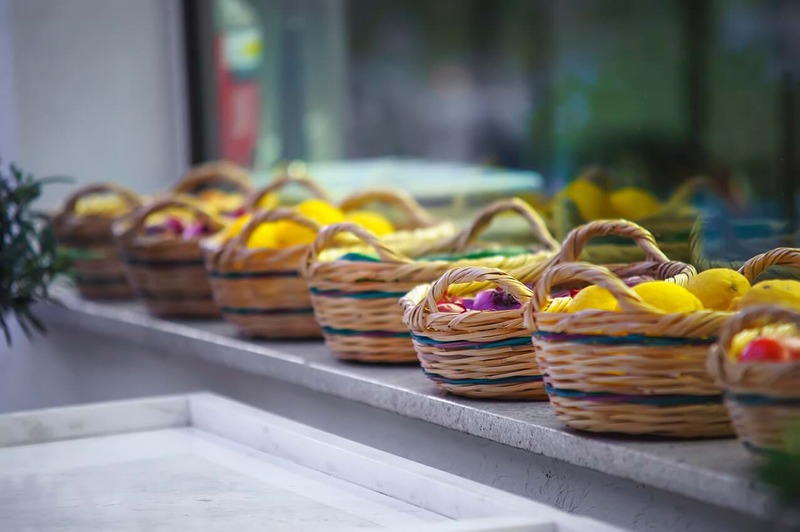 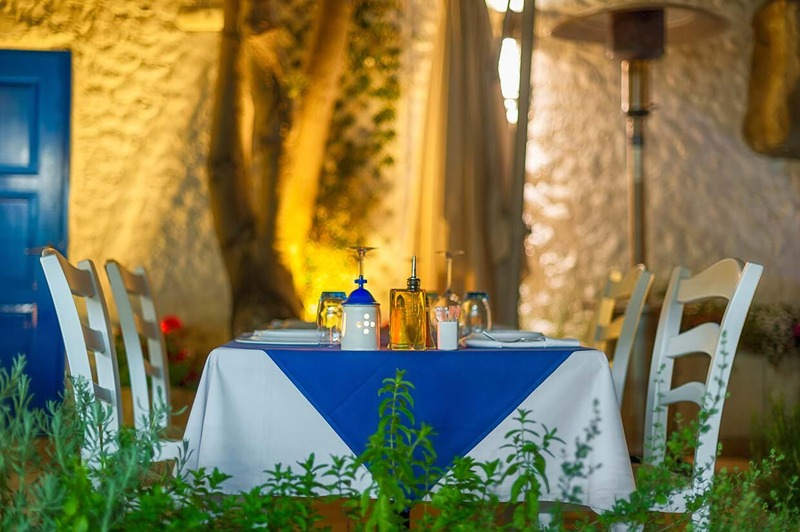 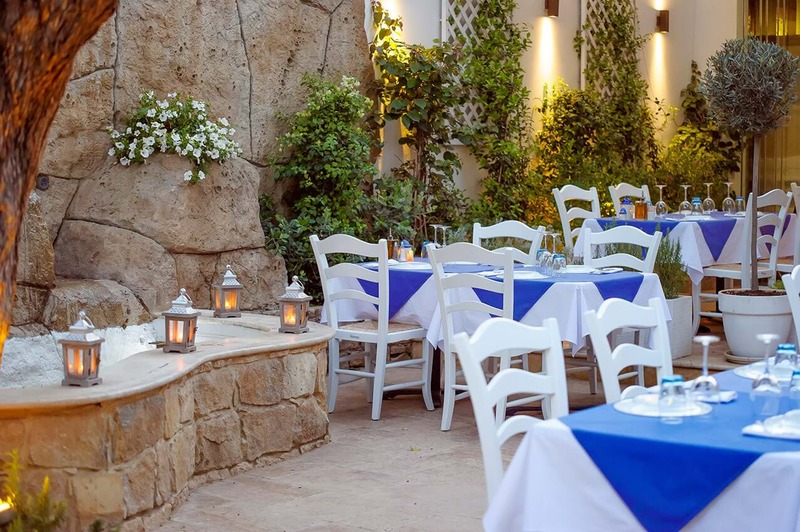 With a charming courtyard full of colour and scented with fresh herbs such as mint, sage, basil, oregano and rosemary, the garden setting is perfect for enjoying exquisite Greek cuisine under the stars. 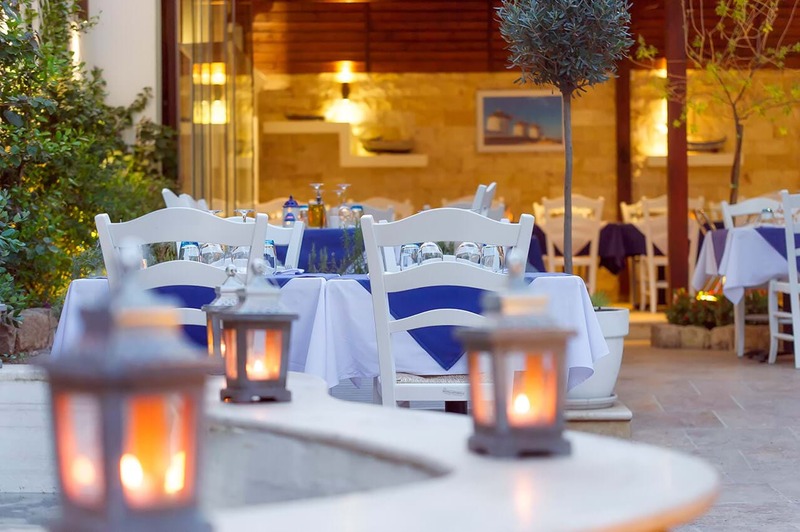 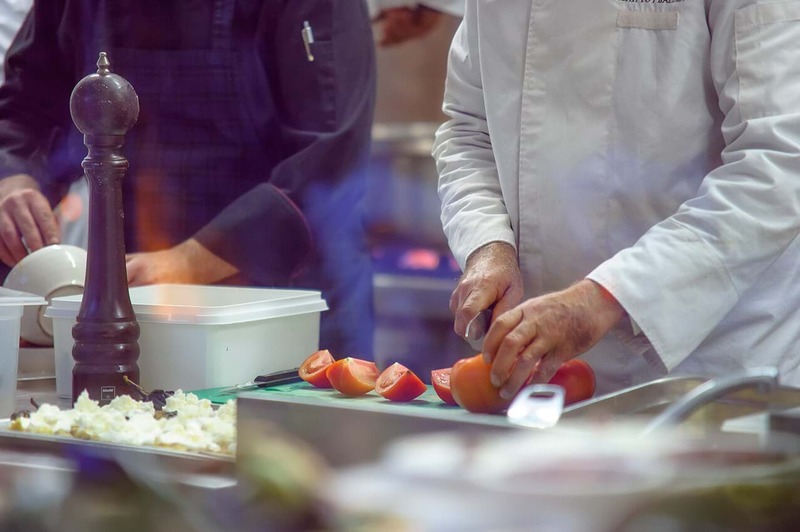 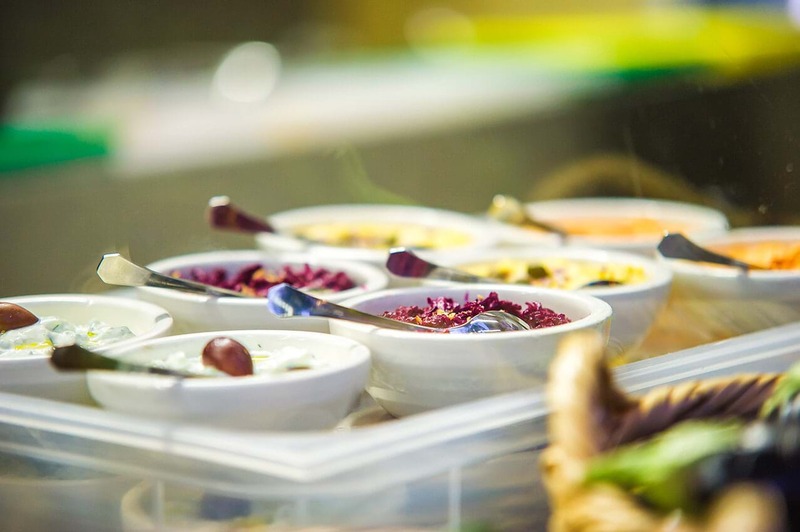 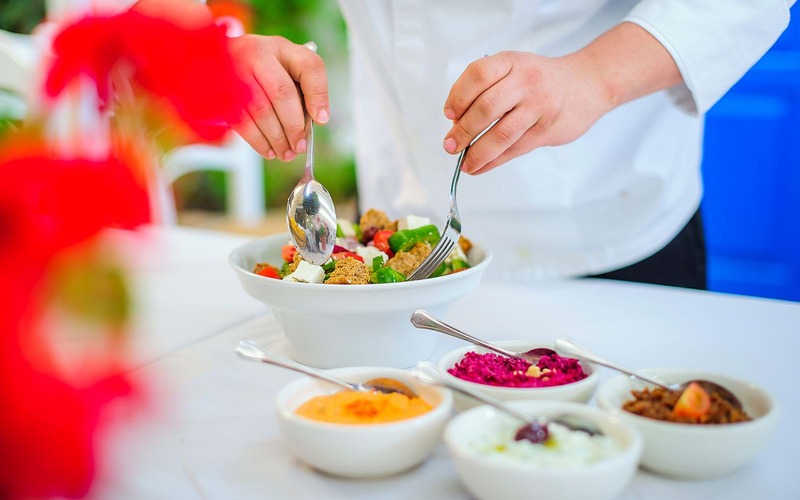 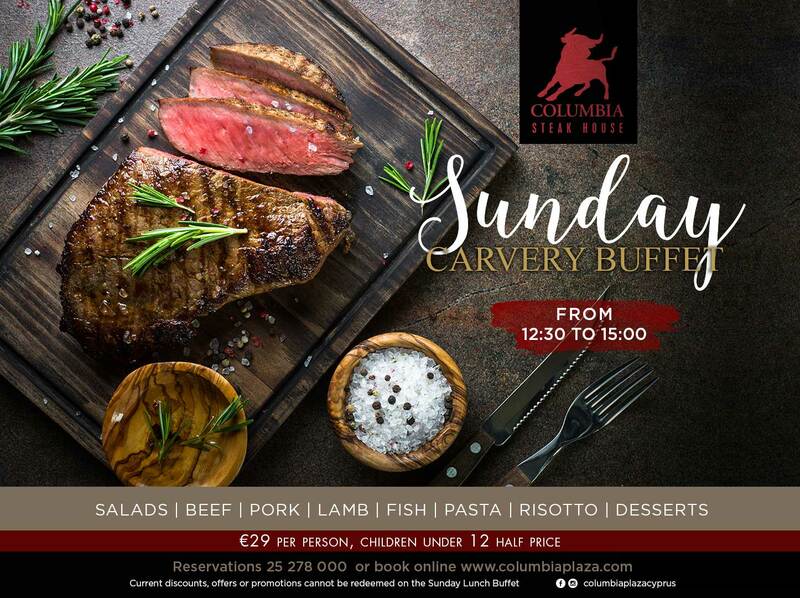 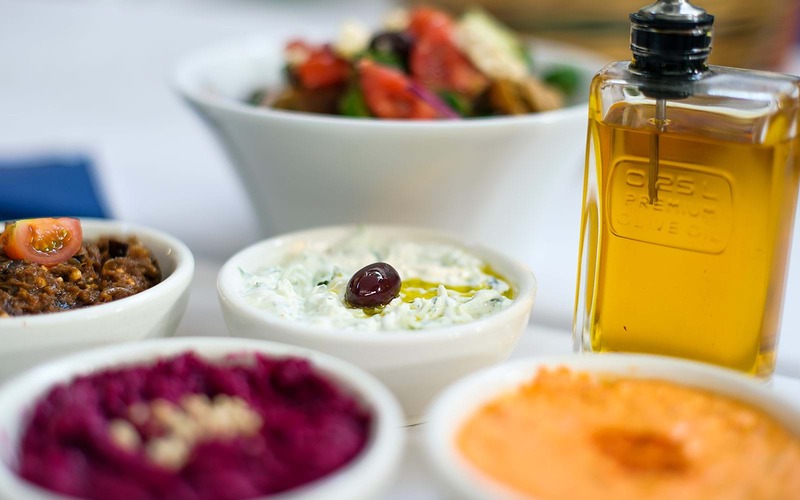 Enjoy the popular Meze with its traditional dishes or choose from our A La Carte menu for an authentic dinner experience reminiscent of Greece and the Islands. 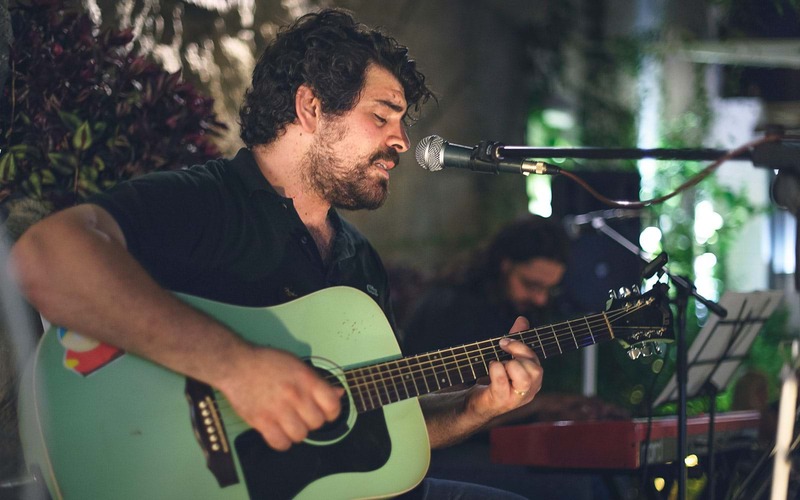 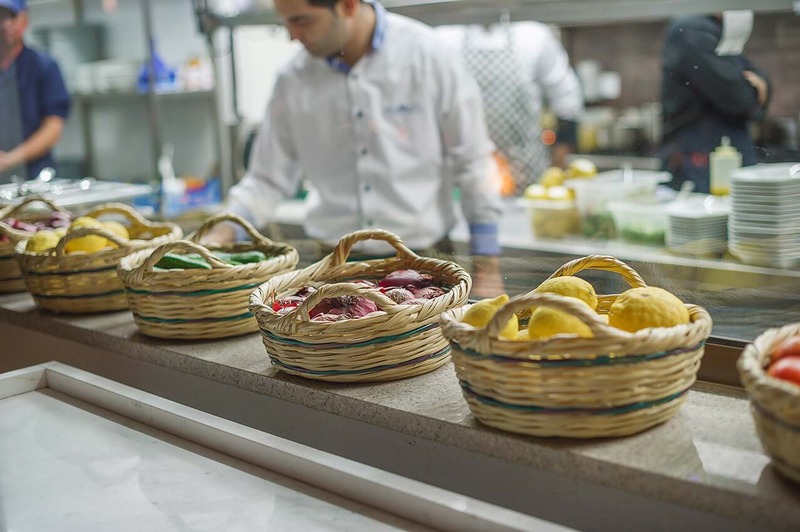 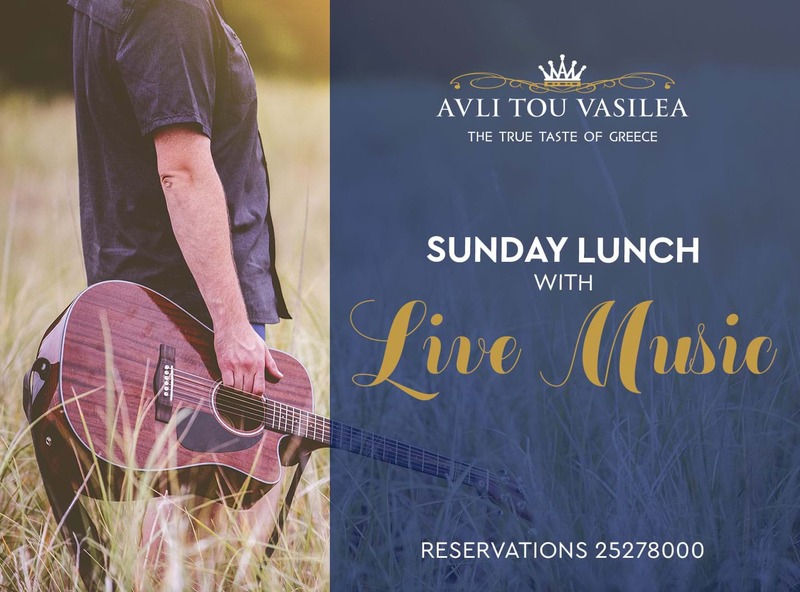 With helpful and friendly local staff and a wine list made up of Cypriot and Greek producers, your experience at Avli Tou Vasilea will be unforgettable.